Each year we Paint the Town Orange for the Harrisburg Hornets Football Homecoming. 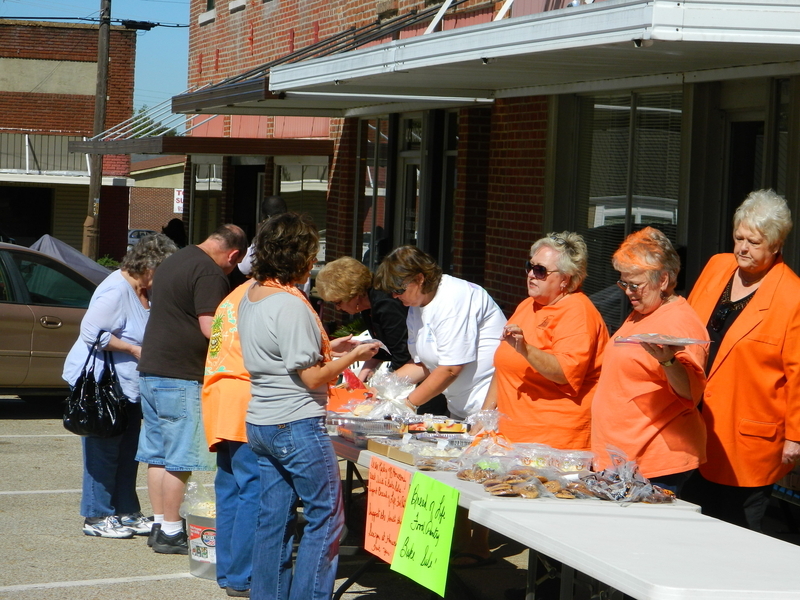 Businesses and individuals decorate, we have a community picnic and a tailgate party on homecoming day. Designed by PC Solutions of Harrisburg, Inc.